Description: Rare offering in highly sought after Parramatta Park - Stunning Federation Style Home that has an absolute WOW factor. Red brick, wooden floors, low maintenance and tenant ready. PERFECT INVESTMENT!!! 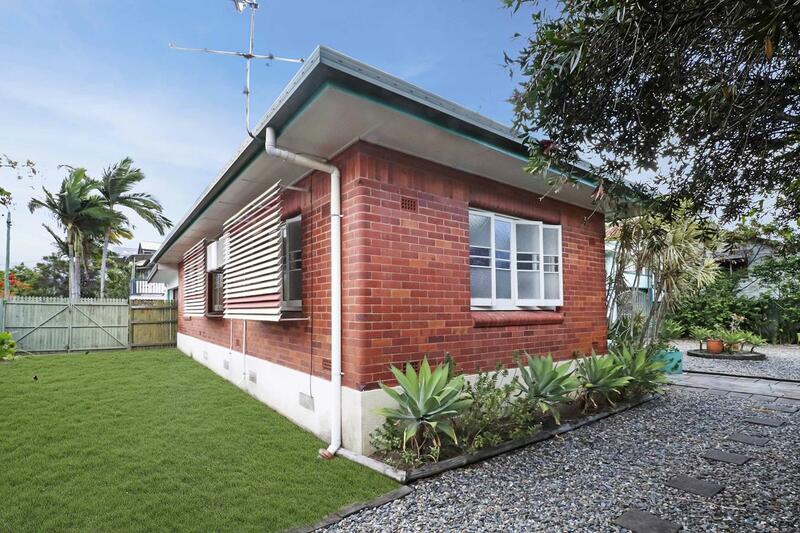 This fully secured property is accessed via either Martyn Street or Upward Street. Great rental with 4 good sized rooms, with Tenants waiting due to the City Fringe location. Close to Cairns High State School, the Cairns Hospital and the Esplanade. Instructions are very clear - Make your move TODAY!